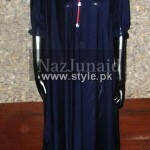 NazJunaid added new items to its ready to wear outfits collection 2012. 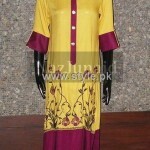 NazJunaid ready to wear outfits 2012 consist of casual wear clothes for girls and women. 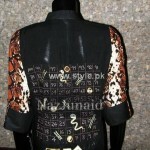 Mostly just shirts are included in the ready to wear collection by NazJunaid. 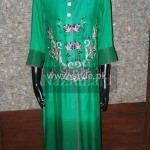 Like NazJunaid summer collection 2012 casual outfits, these outfits also have light embroidery on the front of the shirts. The stylish dresses are ideal for work wear and for wearing to parties. 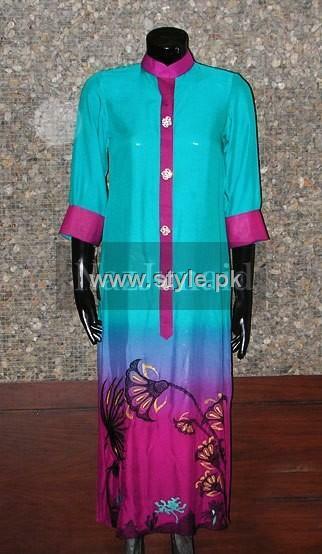 NazJunaid ready to wear outfits 2012 are all brightly colored. 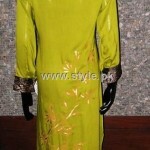 Thus, young women will like NazJunaid ready to wear outfits 2012 new arrivals more. NazJunaid is a women’s wear brand of Pakistan. It has been in business since 2007. Many women in Pakistan and other countries have become fans of its work in the past five years. It provides trendy outfits of various kinds. In its stores, you will see casual wear clothes, party wear clothes, formal wear clothes and even bridal wear clothes. It designs outfits for women of all ages. The flagship store of NazJunaid is located at Zamzama, Karachi. Apart from that, the brand provides its outfits in Islamabad, India, Canada and Norway. It provides its outfits are available at the places through multi-designer boutiques. NazJunaid ready to wear outfits 2012 can be seen in the pictures given below. Aren’t they simply superb? If you need to buy any of the items from among NazJunaid ready to wear outfits 2012, you can do so through any of its stores. The list of locations from where you can get NazJunaid ready to wear outfits 2012 or other outfits by NazJunaid are mentioned on NazJunaid’s Facebook fan page. 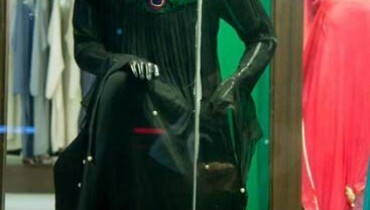 You can get other information about NazJunaid and see its past outfits there also. If you want to visit this Facebook fan page, then go to the address given below.